Wintry weather has caused problems right across the UK, with schools closing, shops running low on supplies and transport services grinding to a halt. 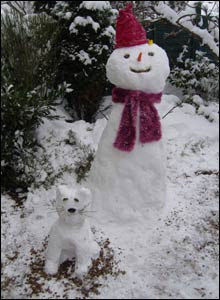 As well as the big headlines, there have also been many tales of personal struggle, and more positive experiences of coping with - and even enjoying - the snow and ice like me. 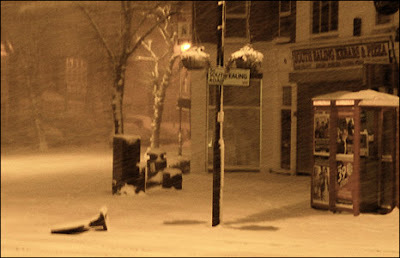 A band of heavy snow has brought more chaos across a swathe of England, Wales and Ireland. Heavy snow has also been falling in Scotland and Northern Ireland, causing travel disruption and forcing the closure of at least 150 schools in Aberdeenshire after 5 to 10cm (2 to 4 inches) of snow fell overnight. 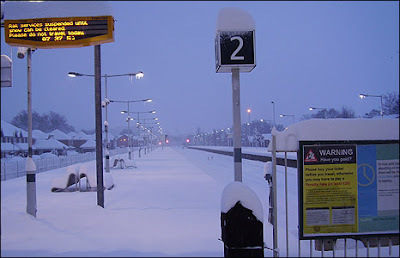 The worst hit areas were the southwest of England and the Midlands, with parts of the Cotswolds receiving 20cm (8 inches) of snow this morning. 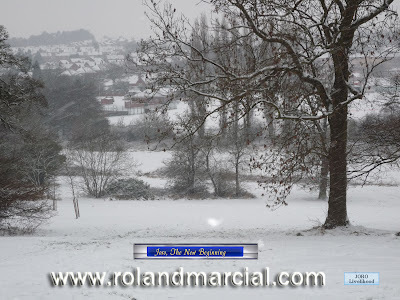 Hundreds of schools in the Bristol area were closed after 10cm (4 inches) blanketed the city overnight. Other counties affected included Shropshire, Derbyshire, Lincolnshire, Norfolk, Devon, Northamptonshire, Staffordshire, and Leicestershire. 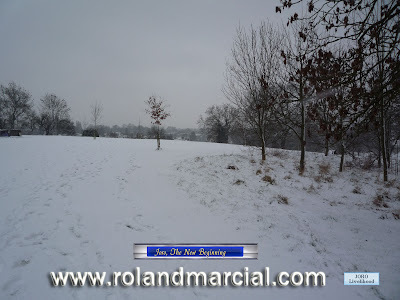 Areas to the northwest of London were hit by heavy snow forcing the closure of hundreds more schools, but London escaped the snow with only moderate rain falling overnight and during the morning. Last nights snow was caused by an area of rain that pushed up from the south. 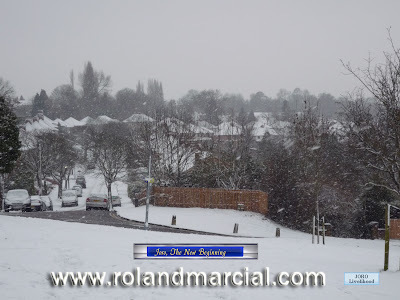 As the rain met the cold air sitting over the UK, it turned into heavy snow. 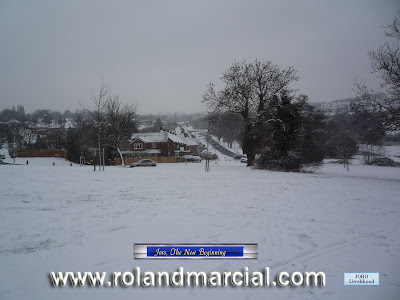 The far southeast, London and the south coast saw only rain, as air temperatures here started to rise. However, the warm sector of air currently across the southeast will diminish during Thursday night. Another area of rain will push up from the south across southern and southeastern areas of England bringing a spell of heavy snowfall in these parts later tonight and during the rush hour of Friday morning. Further disruption can be expected. Classes in all levels were being suspended. 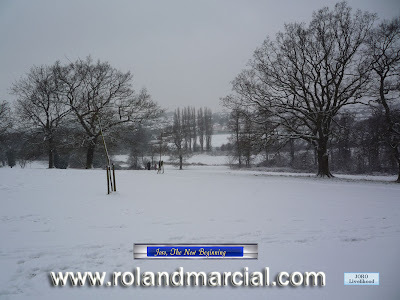 I enjoyed watching kids and teenagers playing in the snow. "Love is a temporary madness. It erupts like an earthquake and then subsides. And when it subsides you have to make a decision. You have to work out whether your roots have become so entwined together that it is inconceivable that you should ever part. Because this is what love is. Love is not breathlessness, it is not excitement, it is not the promulgation of promises of eternal passion. That is just being "in love" which any of us can convince ourselves we are. Love itself is what is left over when being in love has burned away, and this is both an art and a fortunate accident. Your mother and I had it, we had roots that grew towards each other underground, and when all the pretty blossom had fallen from our branches we found that we were one tree and not two. - Captain Corelli's Mandolin. "Love is the beauty of the soul." 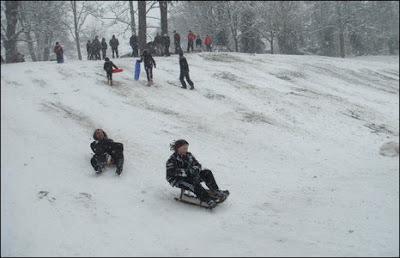 My first day in the university when the heaviest snow fell on the Midlands and all over UK. I was so happy upon knowing of the heavy snowfall. Children were happy as the classes were suspended and so do I.
I thought that our first day of class was to be suspended but we carried on. After our orientation, I enjoyed taking snapshots of the pretty virgin snow. Parts of the UK have struggled with a second day of disruption following their heaviest snowfalls in 18 years, which closed more than 6,000 schools. 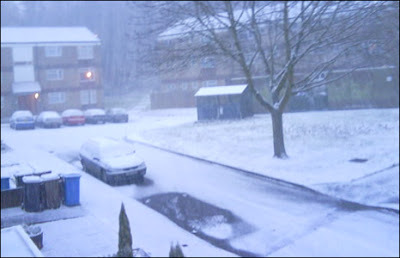 Wales and south-west England bore the brunt of the snow on Tuesday, which is expected to move north. South-east England saw further delays on roads and cancelled trains and flights, while gritters have struggled to reach some areas in the Pennines. 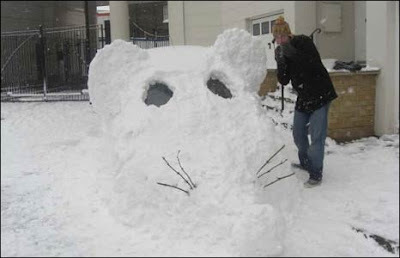 Forecasters warned more heavy snow could fall later in the week. Council leaders have admitted stocks of grit have been massively depleted, but say they are unlikely to run out as supplies are being continuously restocked. Although Monday night's snowfall in northern England was not as heavy as had been forecast, many minor roads have witnessed tailbacks and heavy disruption.